Have you ever wondered why the battery icon on iPhone is yellow sometimes? Wonder no more, because the yellow battery icon means the iPhone is in Low Power Mode. We’ll explain a little bit about this and how it works, and how to fix it if you want your green battery back. First, understand that Low Power Mode on iPhone is an excellent battery life extending feature that works by adjusting some of the functions of the device. This includes dimming the display slightly, stopping Mail push and fetch, turning off background app refresh, turning off Hey Siri, and a few other iOS features. By turning these features off, the battery life of the iPhone is extended dramatically, and when Low Power Mode is enabled the iPhone battery icon is yellow to demonstrate this. 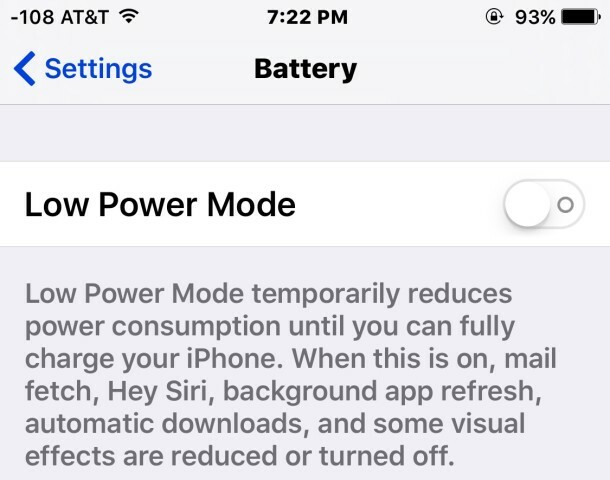 Low Power Mode can be turned on directly and intentionally as described here for those looking to boost battery performance, but it will also turn itself on automatically when the iPhone battery reduces to 20% or lower life remaining. That latter scenario is when users typically discover the iPhone battery has turned yellow and wonder what’s going on. When Low Power Mode has been enabled due to a low battery, the battery icon will stay yellow and the feature will stay on even when charging until the capacity reaches at least 80%, when it will turn itself off. On the other hand, if Low Power Mode has been turned on manually, the feature will stay on until the battery is 100% charged. Either trick works to disable the feature, so charge up the iPhone or turn it off yourself, whatever you prefer. Do keep in mind that Low Power Mode offers impressive battery life improvements, so if you don’t mind some of the features it turns off going away while it’s enabled, you can use the option to boost the battery performance of an iPhone dramatically. In fact, enabling Low Power Mode is the single most effective means of boosting battery life on an iPhone with any device running iOS 9 or newer. Low Power Mode is a great feature. I like how the OS prompts you to enable it when your battery gets to 20% or below. I enable it myself to preserve my battery when I’m in situations where I know I will not be able to use or check my phone. 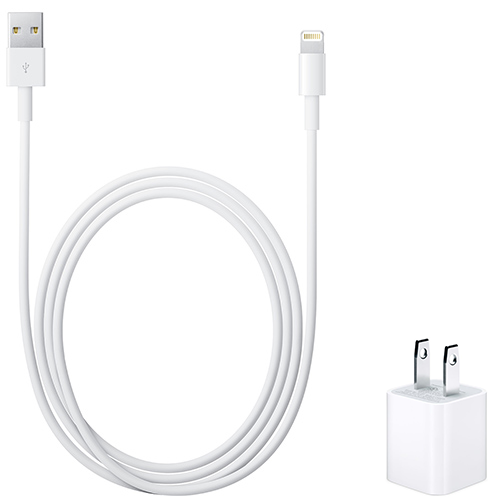 It greatly extends the life of a charge. Can you charge the I phone when you turn the low power mode off. Do not understand how to get the green back. What does a yellow 100% battery icon mean? Generally it turns to green when it hits 80%.